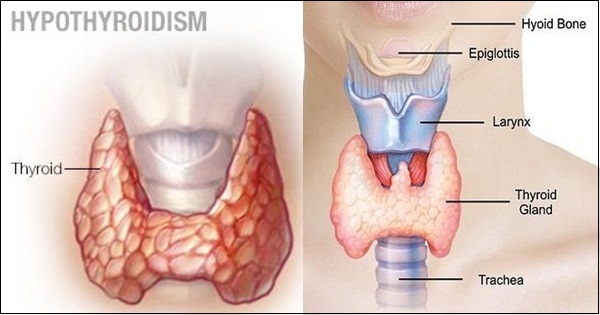 Everything You Need to Know about Hypothyroidism What is hypothyroidism? Hypothyroidism occurs when your body doesn’t produce enough thyroid hormones. The thyroid is a small, butterfly-shaped gland that sits at the front of your neck…. Top 10 Diabetic Super Foods Not all healthy foods are created equal. Greens may be good for you, besides nutrient content, the glycemic index (GI) of a food may also help you make healthy choices….